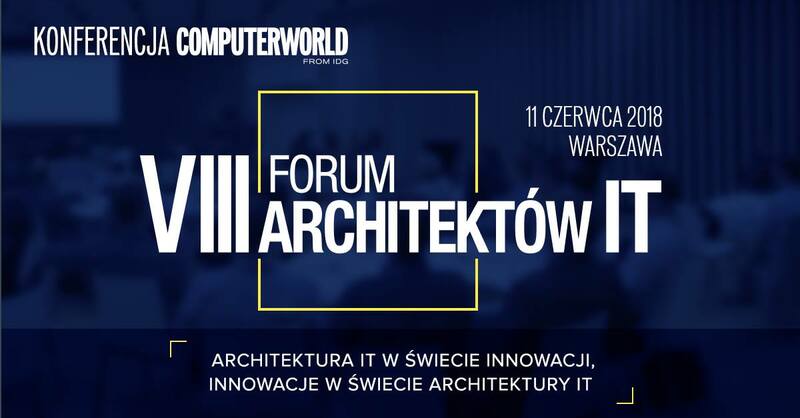 A few weeks ago we had a chance to participate in VIII Forum architektów IT Conference. 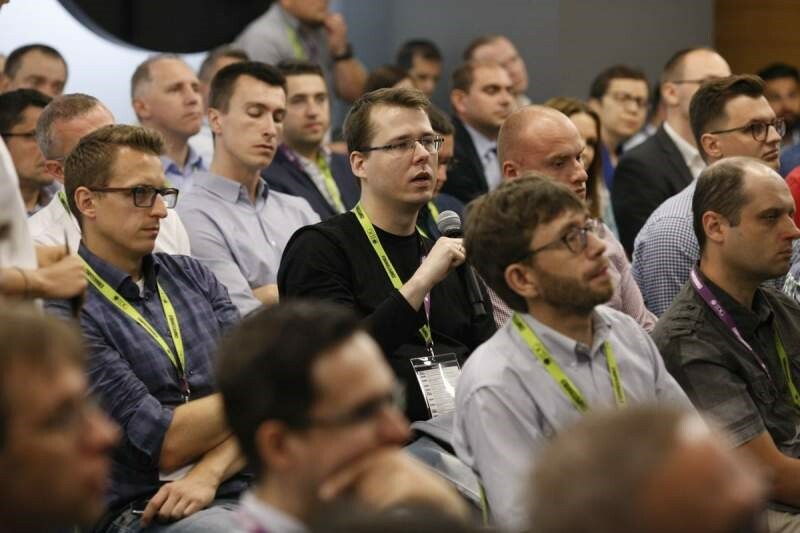 It took place at Google office in the center of Warsaw. The main purpose of the event was to share mutual experience in the field of IT Architecture. lots of crazy small lunch meals. Firstly, there were 2 presentations that leaped off the page. Stanisław Karpiński said a few words about challenges that corporative architecture needs to stand up against. Majority of advisory companies strikes up with big buzzwords like “Digital”, “Artificial Intelligence” “Cloud to the Edge “. It’s very important to deeply understand those slogans. Spending lots of dollars on viral headwords may not support your business case. That’s why in Pretius every project is discussed with our most experienced architects and developers. Every decision in the entry level of the project has a big impact on final project result. It was a great experience to hear about actual problems and news in the architecture world. Thanks to the ComputerWorld for organization and hope to see you next year!